Private lessons in the home of teacher! WHY STUDY ENGLISH IN NORTH AMERICA AND NOT IN GREAT BRITAIN (U.K.) - "British English"?? Lessons are offered at the convenience and agreement of both student and teacher. The family provides all meals plus they offer a minimum of one excursion per week. All of our teachers/homes are carefully inspected to ensure student comfort and safety. Interested in Business, Economics, Marketing AND English? Enroll at prestigious Boston University and ALSO study English during your stay! We offer year-around enjoyment and study to our students. Students can plan a combination of two or more states and/or programs. Our fees are competitive and lower than many other English programs. Students select the time of year, the number of study hours, and the level of their program. ALP is structured with the student in mind! Which program, number of hours and time of year would you prefer? The choice is yours! Click on a study location on the map below and explore! 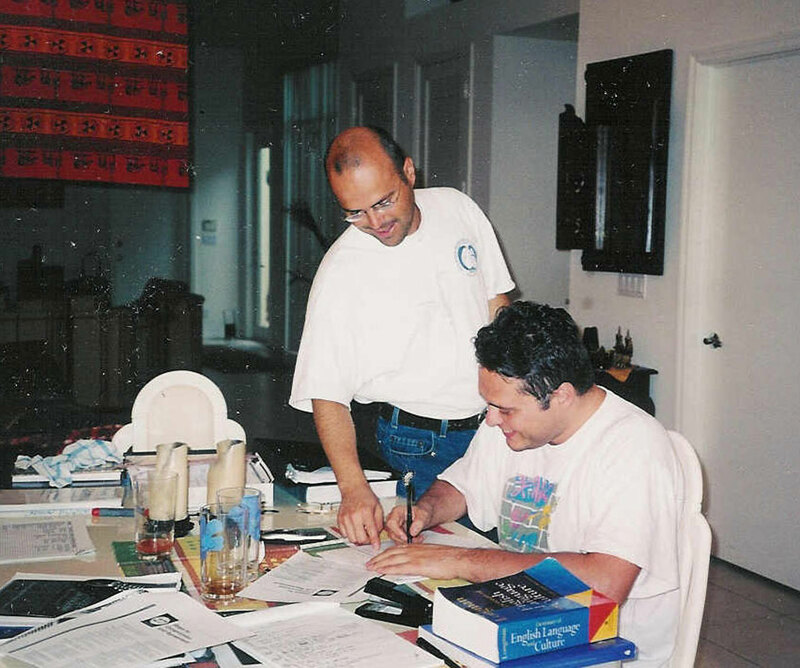 "I took an English course with ALP in Boston with 15 hours a week. I chose this type of course because I wanted to learn English in a typical American Family and see how they interact in their home and how they live. I stayed three months in the home of a lovely lady. 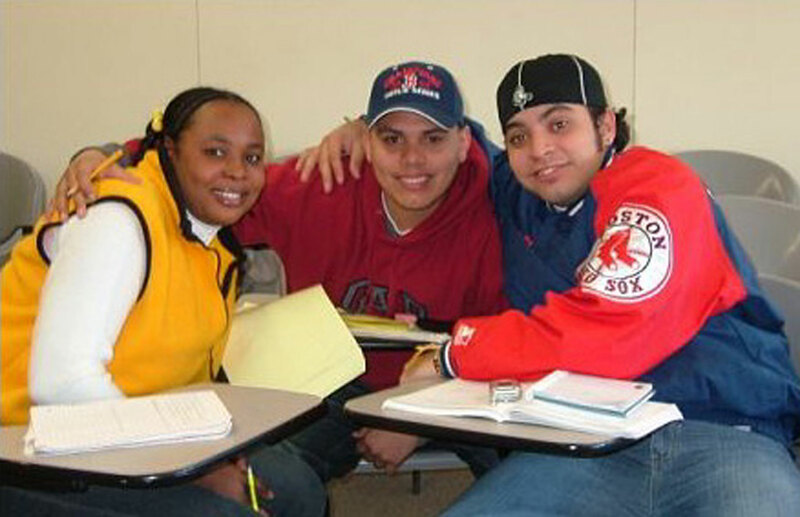 Often, my teacher introduced me to other students and I met a lot of interesting people around the Boston area many with whom I still have contact. I liked the concept of the school very much!" "Almost everything that I did and saw there was my first experience. At first, I didn't understand everyone and wanted to go home but after a couple of days, I felt comfortable, just like staying in my own home! As a result I stayed an extra whole month with my family. With ALP I wasn't only taught English but also much more. I think that I am changed for the better and have a much broader outlook more than before thanks to them!" "I stayed three times with my family. Living with a family and having several hours of classes each day is a 10 (10 being top!). It's a wonderful way to improve one's English painlessly and discover the "real American life." During my third stay, I studied to take the TOEFL test; I obtained a score of 577 our of 587. I recommend this method."